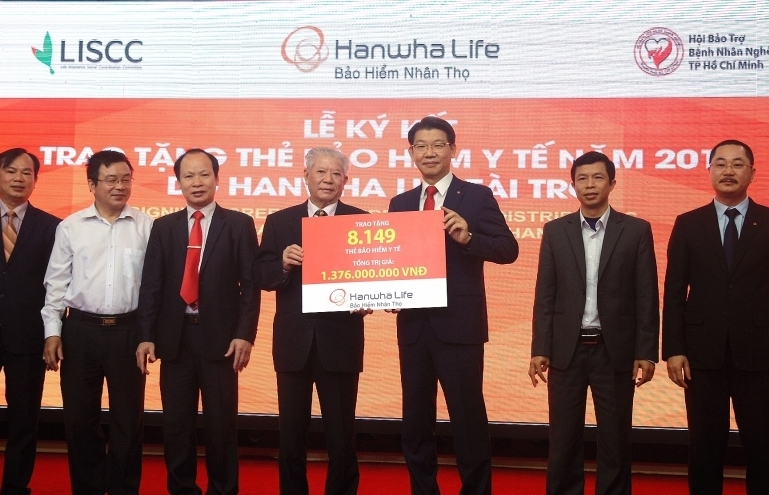 On April 3, Hanwha Life Vietnam Co., Ltd. announced a strategic alliance with Movin Co., Ltd. to market life insurance products through telemarketing channels. 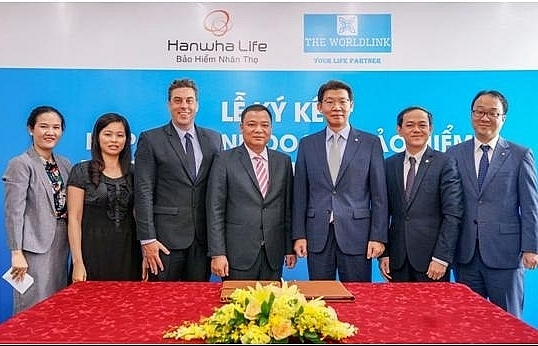 Specifically, Movin would deliver Hanwha Life Vietnam’s insurance products to its clients through its professional telemarketing distribution routes in Vietnam as a new business partner of the Korea-invested company. 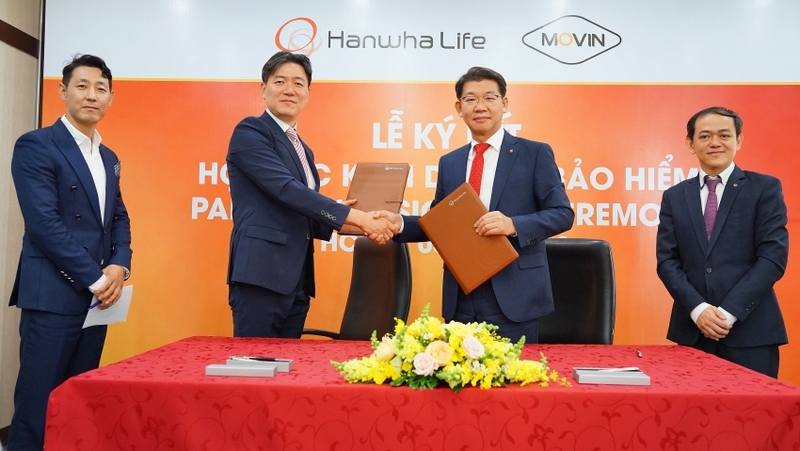 Addressing the signing ceremony, Back Jong Kook, CEO and chairman of the member council of Hanwha Life Vietnam, stated: “The strategic partnership between Hanwha Life Vietnam and Movin will help unlock the full potential and the strengths of the two parties, thus enhancing the competitive edge of us both." 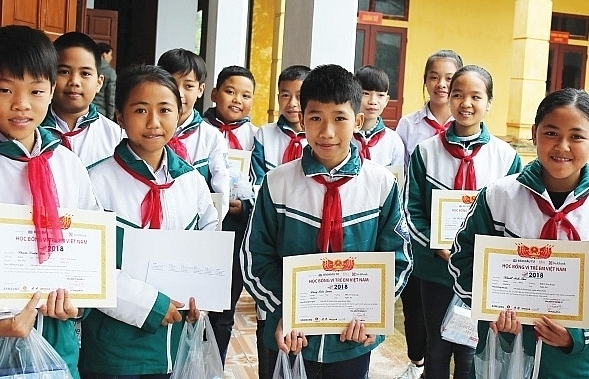 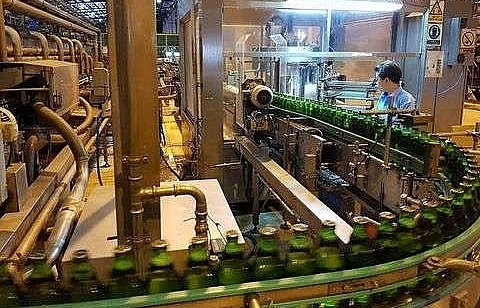 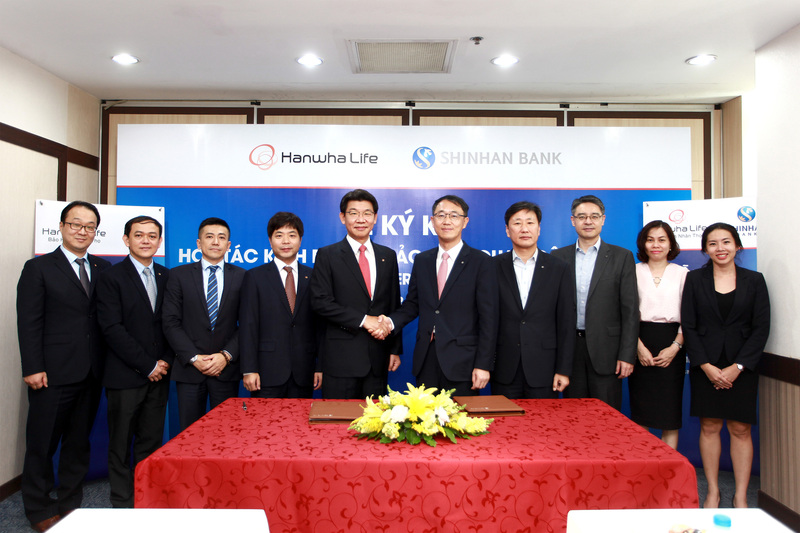 Additionally, the strategic partnership was expected to set up a comprehensive and inclusive distribution channel for financial services as well as assist Hanwha Life Vietnam in diversifying and expanding its distribution base in addition to existing channels, such as bancassurance and traditional financial consulting agents. 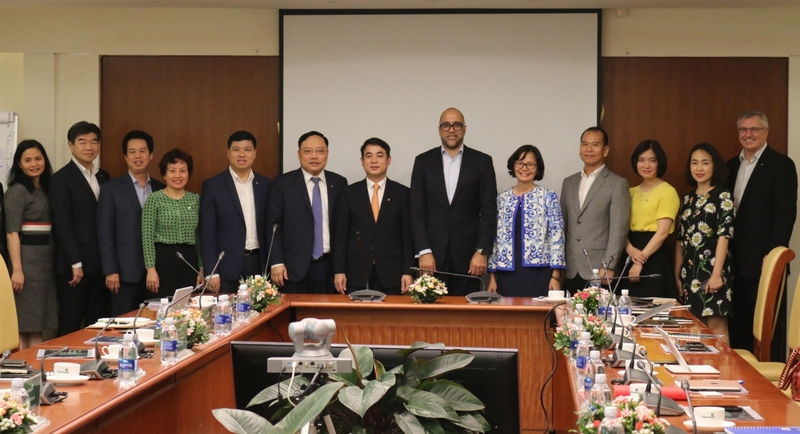 “The purpose of the strategic alliance is to deliver insurance products to consumers in the most convenient and professional way,” Back added. 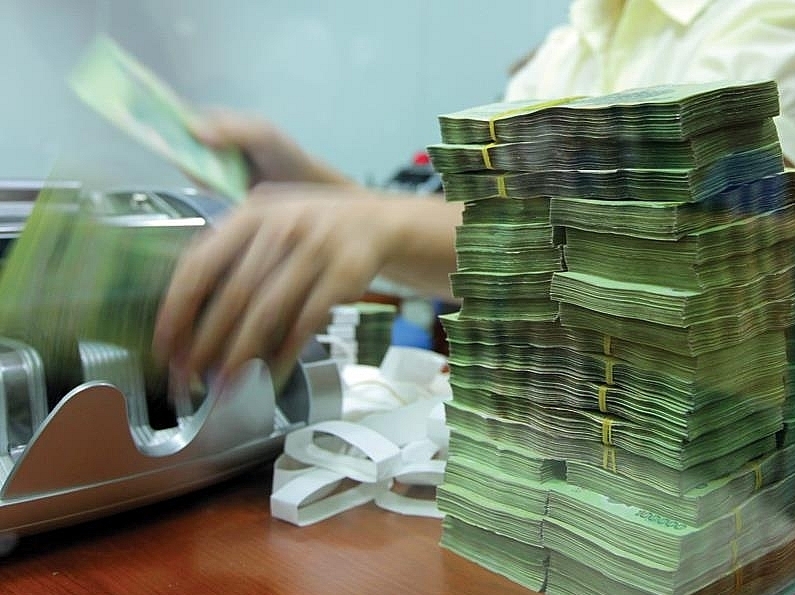 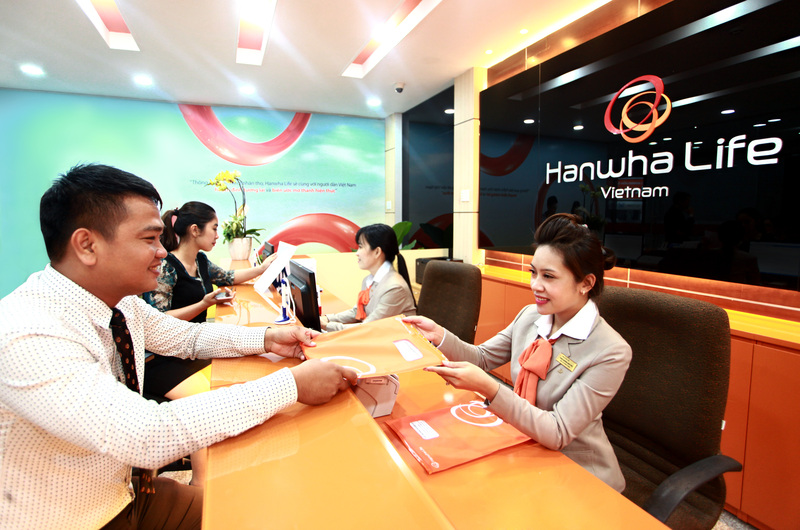 At the end of 2017, Hanwha Life Vietnam recorded a gross premium revenue of VND1.534 trillion ($67.18 million), resulting in the year-on-year growth rate of 44 per cent, including VND660 billion ($28.90 million) from insurance policies, rising by 34 per cent over 2016. 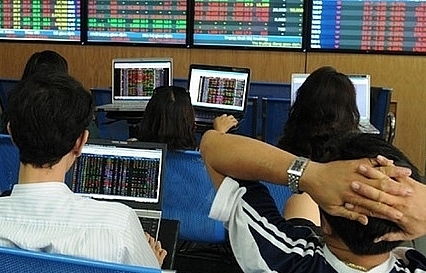 Over the span of 2017, the Korean-owned insurance company was known to intensely invest in IT infrastructure, customer service, network expansion, and distribution channel diversification. 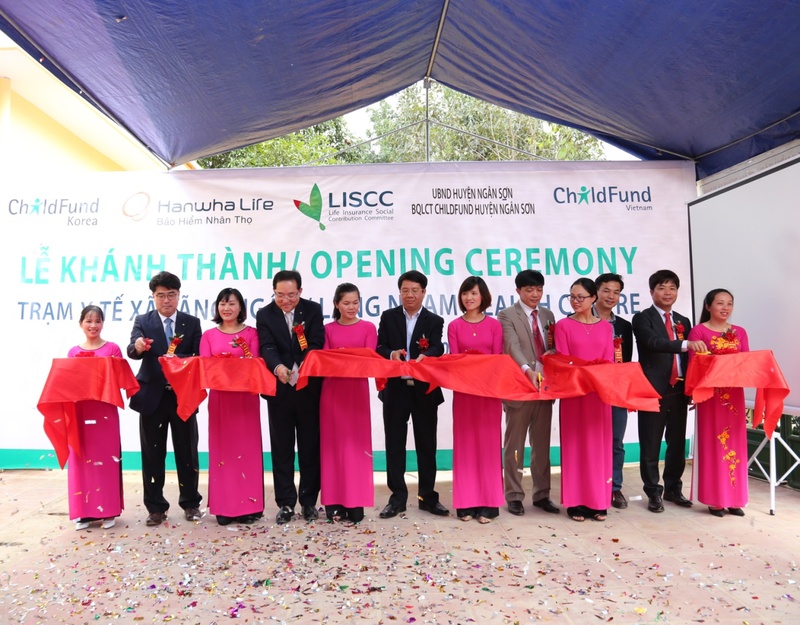 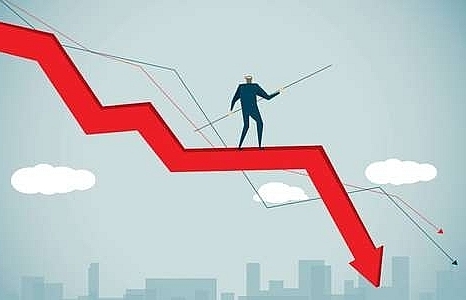 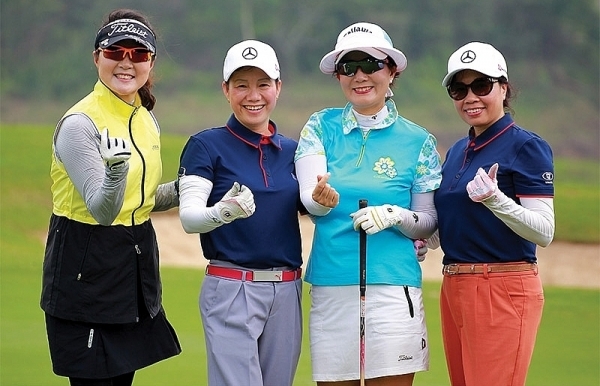 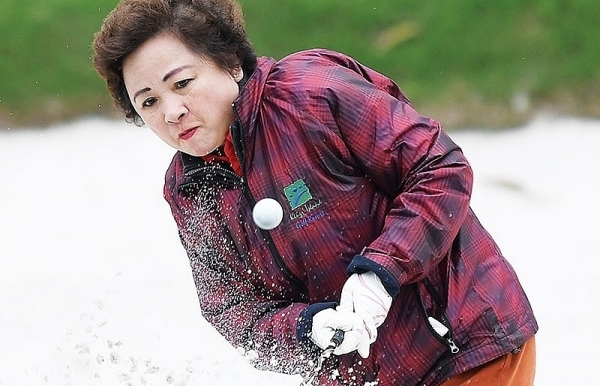 Hanwha Life Vietnam, an affiliate of one of Korea’s top 10 business groups, was reported to possess a total charter capital worth nearly $103 million. 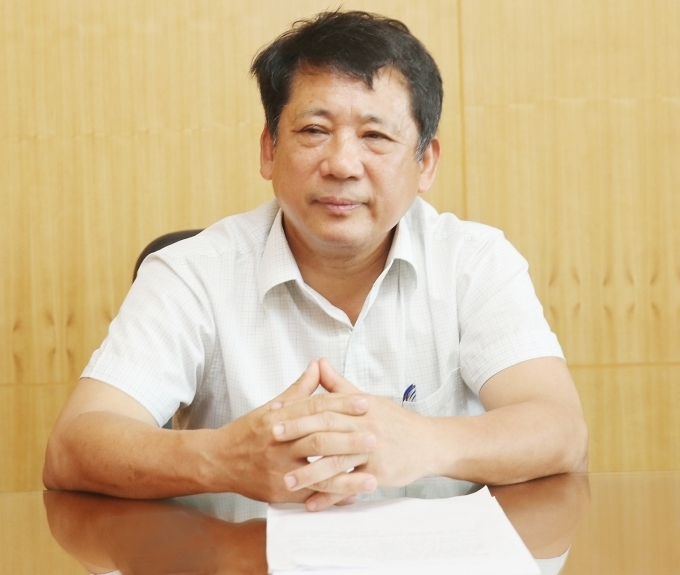 The group’s Vietnam-based subsidiary is currently one of the leading life insurance firms in terms of distribution channel diversification and network expansion. 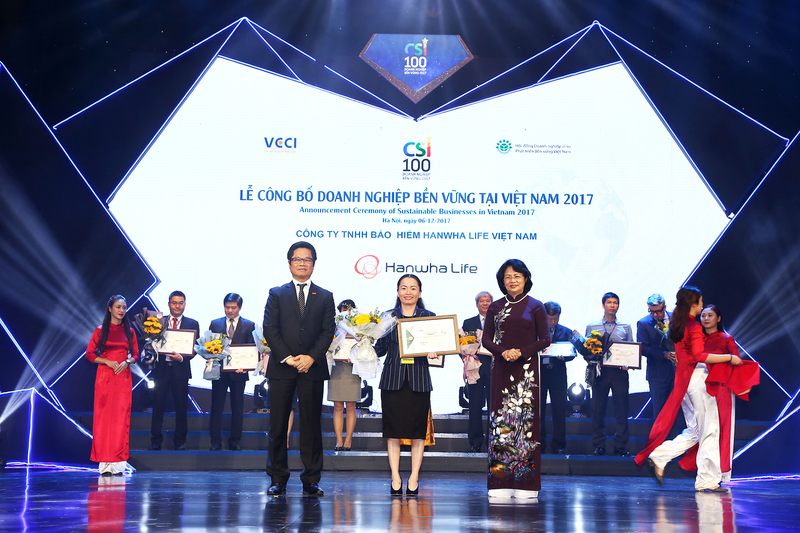 Movin, a subsidiary of Korean DTA, made its debut in Vietnam in 2017. 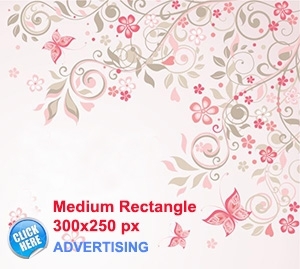 It currently specialises in the distribution of life insurance products.